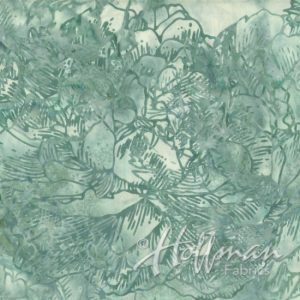 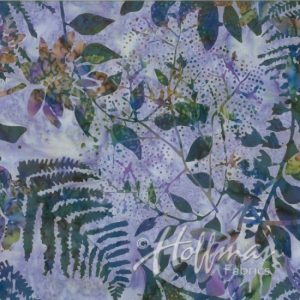 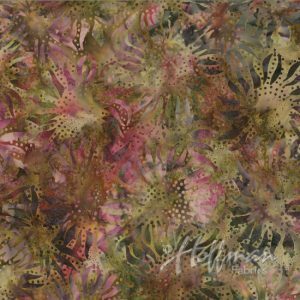 100% Cotton Bali Batik for Hoffman Fabrics. 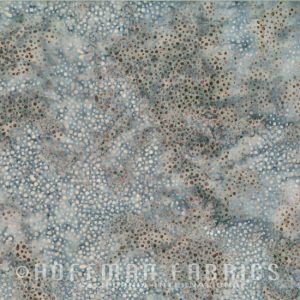 The color of this marble ombre is incredible. 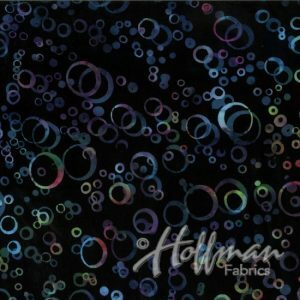 Use this blue in borders, or cut it up in blocks to give your project the punch it needs. 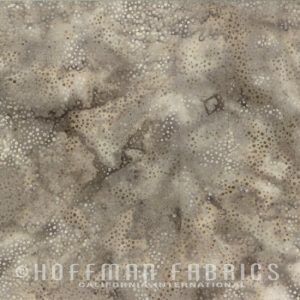 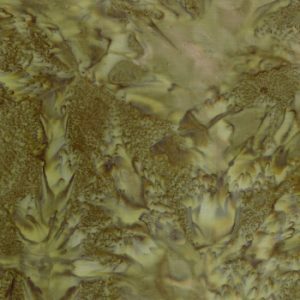 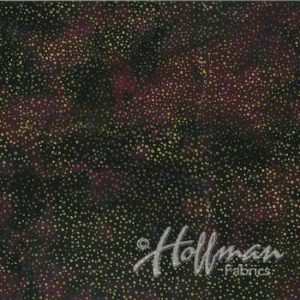 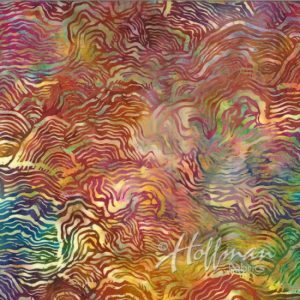 Hoffman has an entire line of Ombres that will make your project the masterpiece you’ve been dying to make. 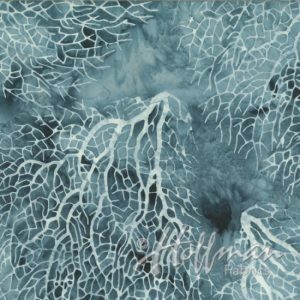 Don’t forget the different shades of blue will be perfect for the sky in the landscape quilt you are working on.